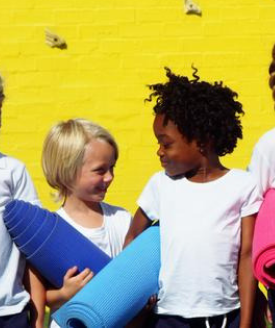 Young yogis explore yoga poses, breathing exercises and relaxation techniques with yoga instructor Melissa Nutting from Evolution Prenatal & Family Yoga Center. Free. Ages 2-5 years. No preregistration needed.